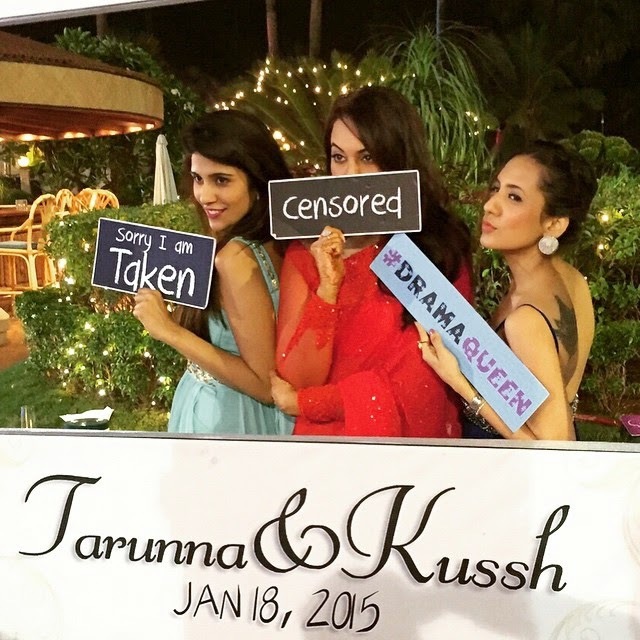 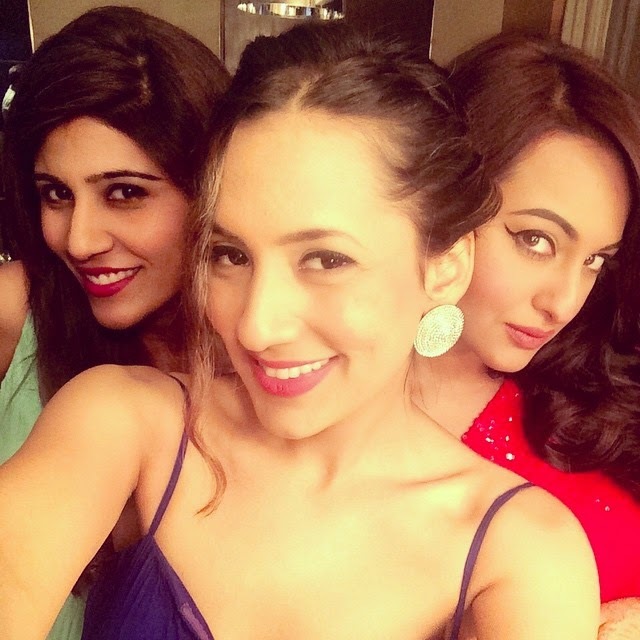 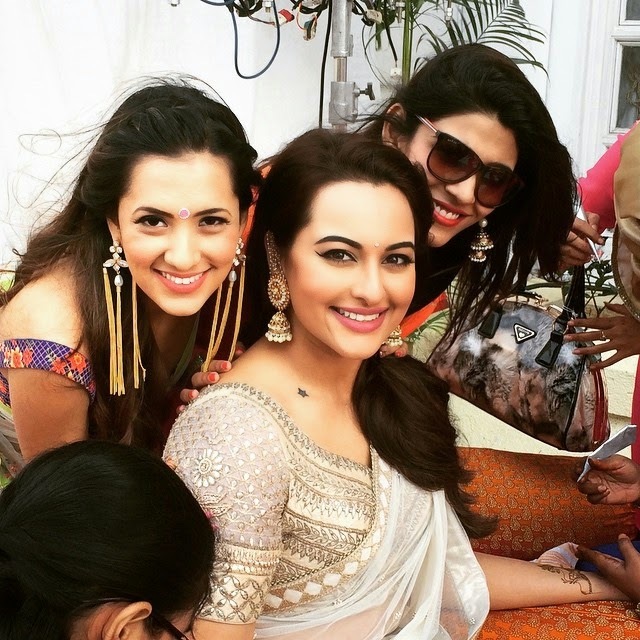 Home / bollywood / Sonakshi Sinha censored for marriage ! 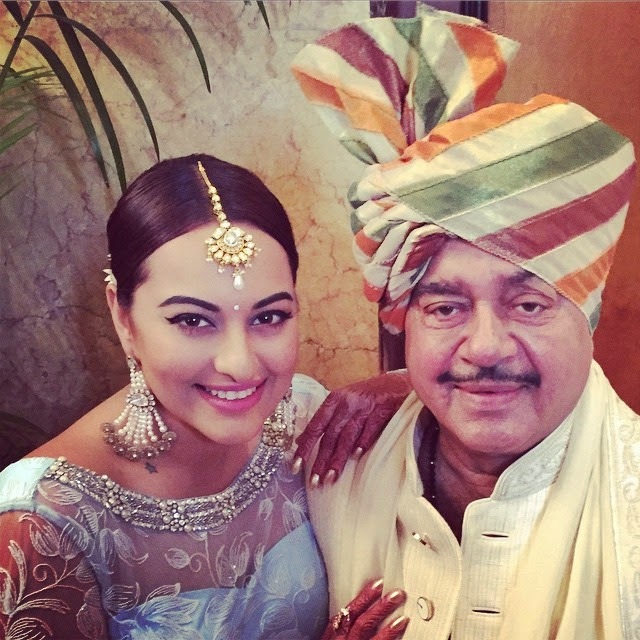 Sonakshi Sinha censored for marriage ! 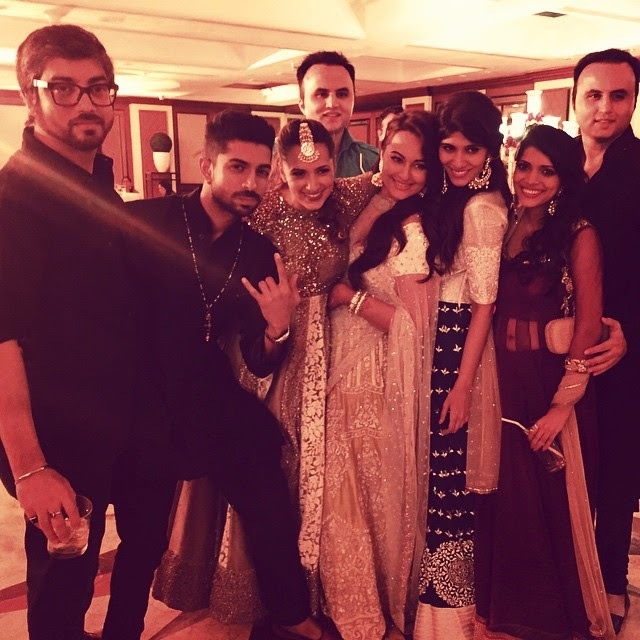 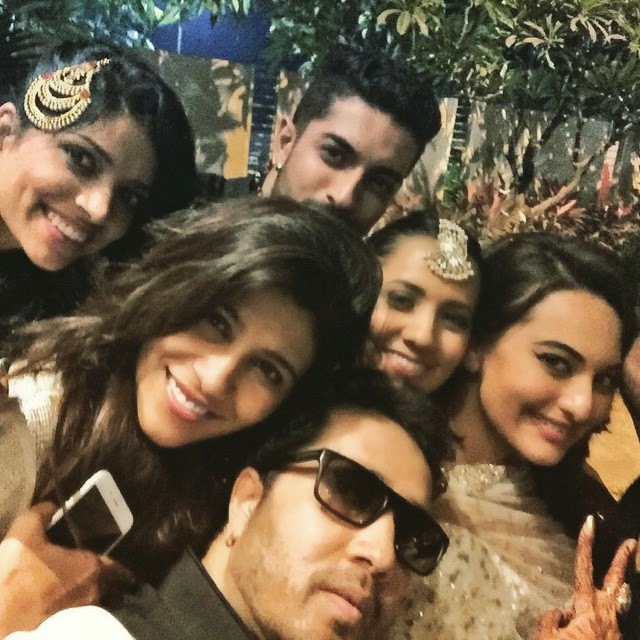 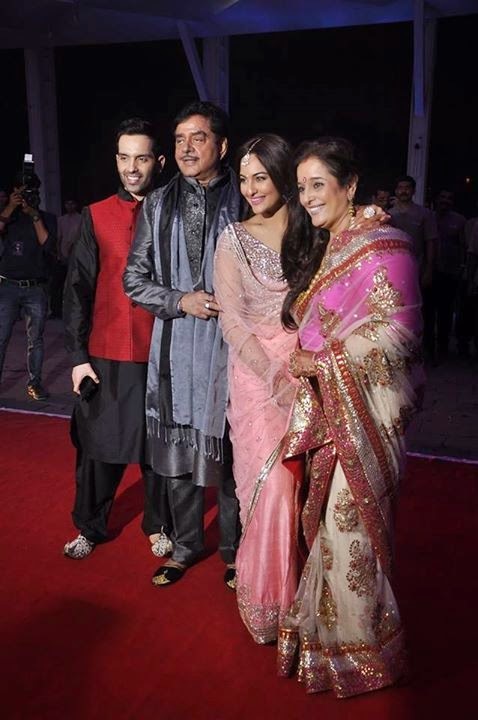 Its celebrations time for Sinha family as Sinha boy, Kussh, is getting married. 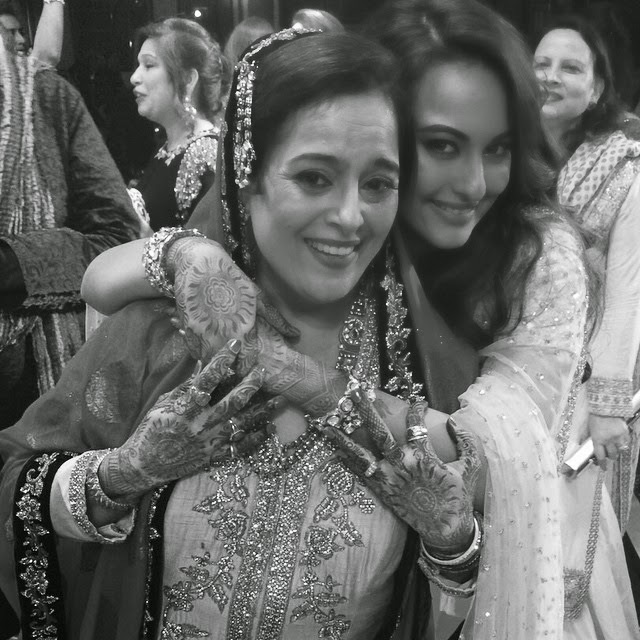 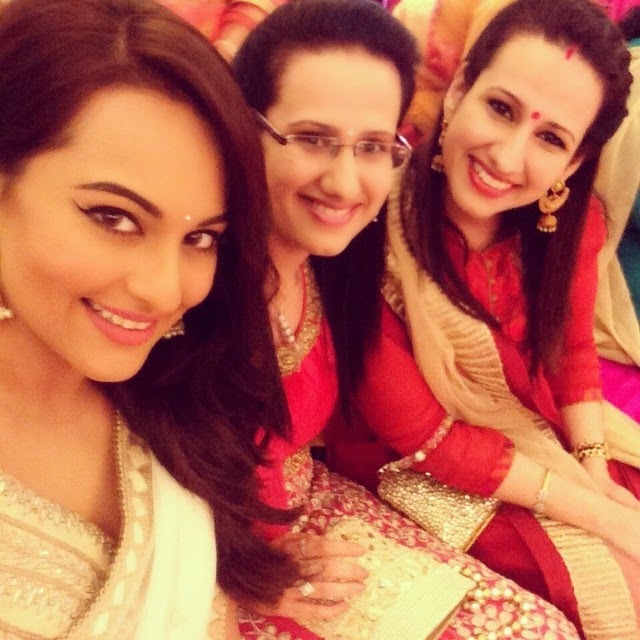 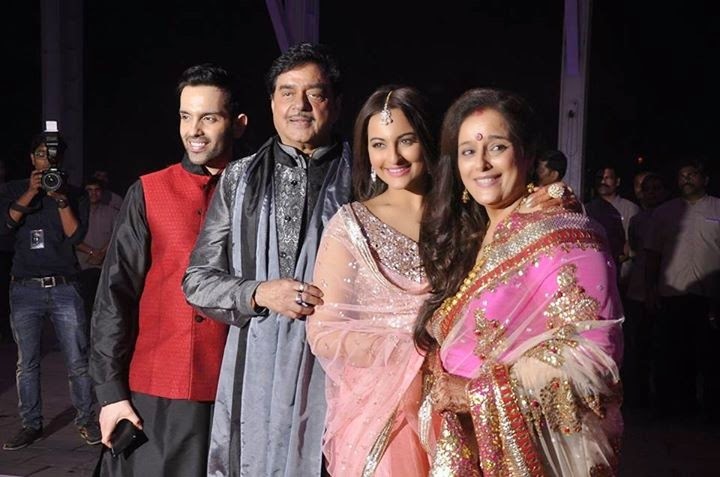 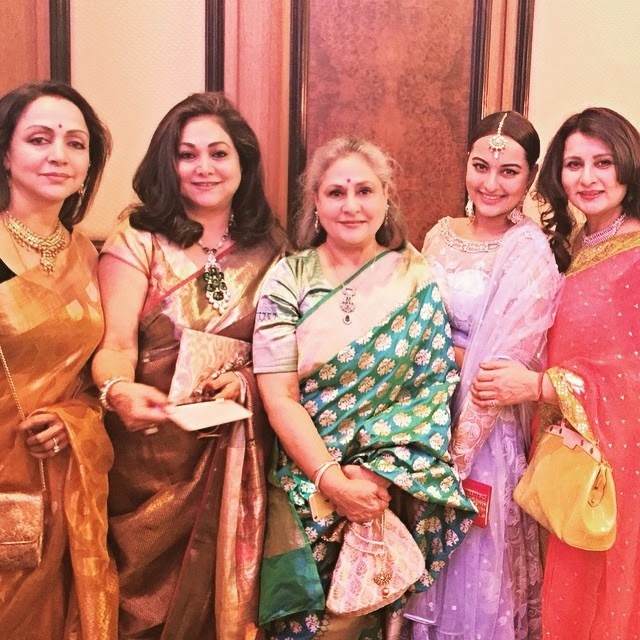 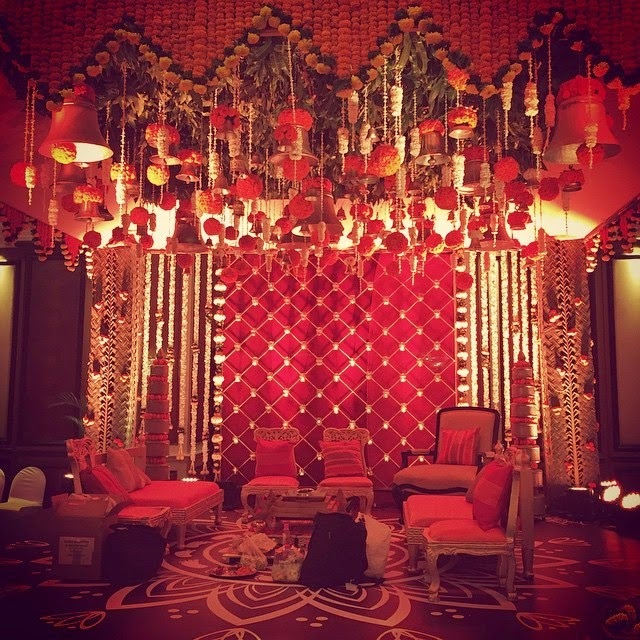 As Sonakshi happily mentioned - "Mehendi hai rachne waali... #bhaikishaadi #weddingtimes #mehendi #fun #happiness"
For her brother Kussh's ‪#‎wedding‬ reception, Sonakshi Sinha picked a baby pink Manish Malhotra lehenga, with jewellery from Anmol Jewellers. 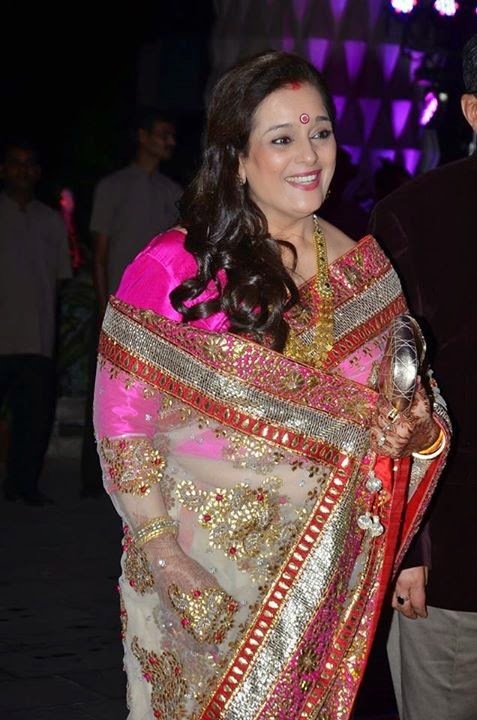 And don't miss those long tresses she switched her bob out for!